Inez Bensusan helped form the Jewish League for Woman Suffrage in November 1912. 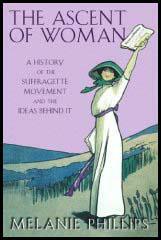 She joined the executive committee of the organisation whose main objective was "to demand the Parliamentary Franchise for women, on the same terms as it is, or may be, granted to men." 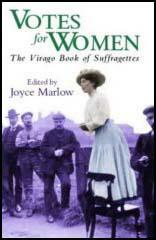 One member wrote that "it was felt by a great number that a Jewish League should be formed to unite Jewish Suffragists of all shades of opinions, and that many would join a Jewish League where, otherwise, they would hesitate to join a purely political society." Other members included Henrietta Franklin, Hugh Franklin, Lily Montagu, Edith Zangwill and Israel Zangwill.